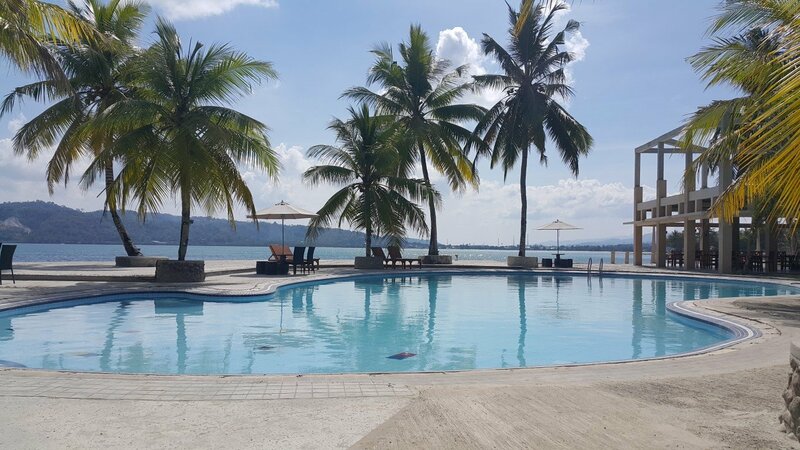 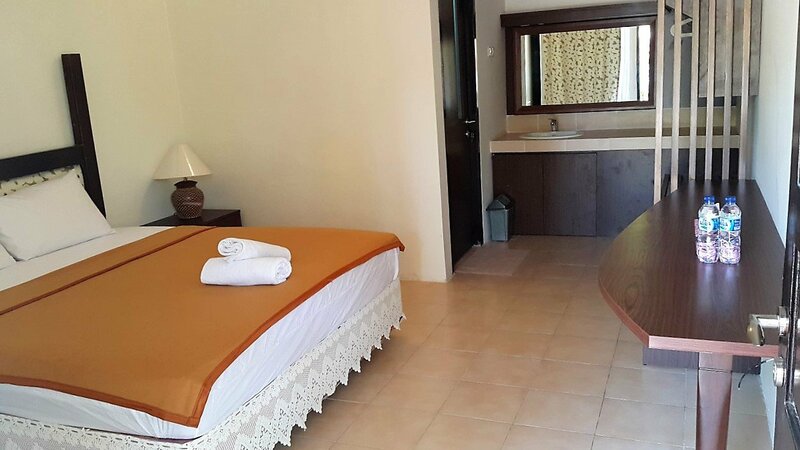 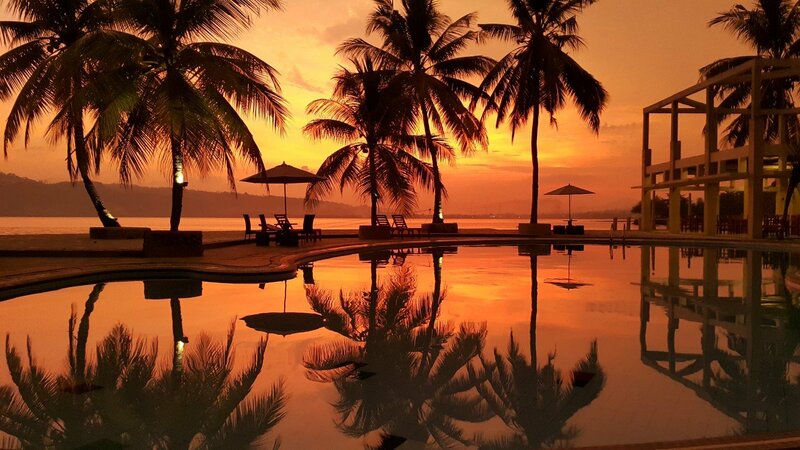 The resort is located on the bay of Natsepa, a half hour drive from Ambon city and the Pattimura airport. 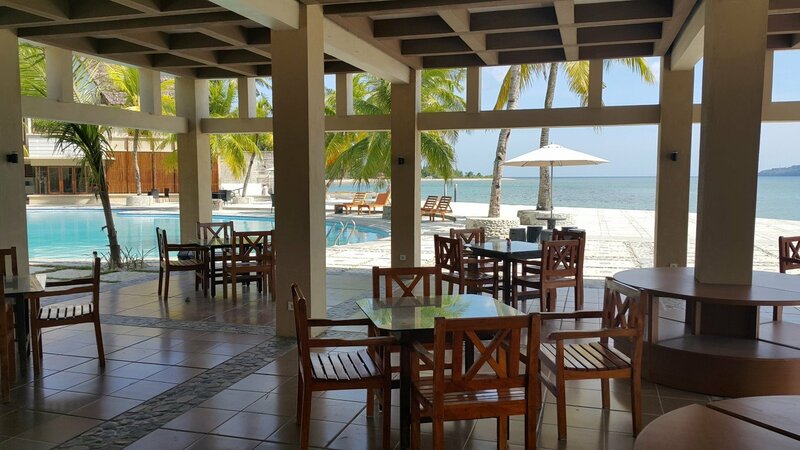 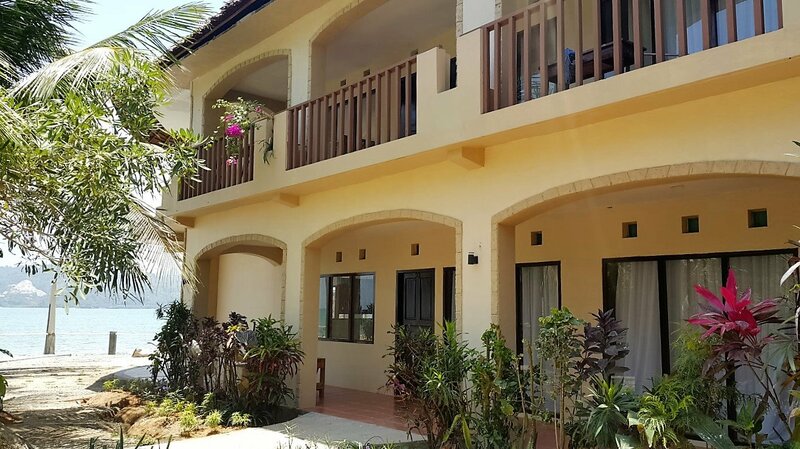 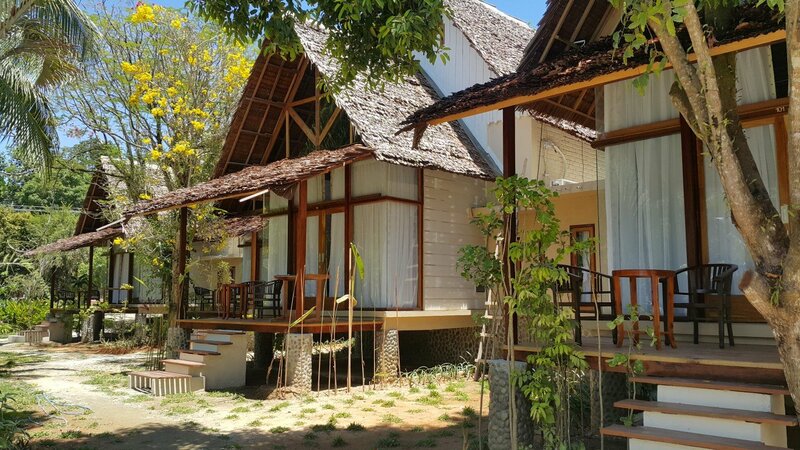 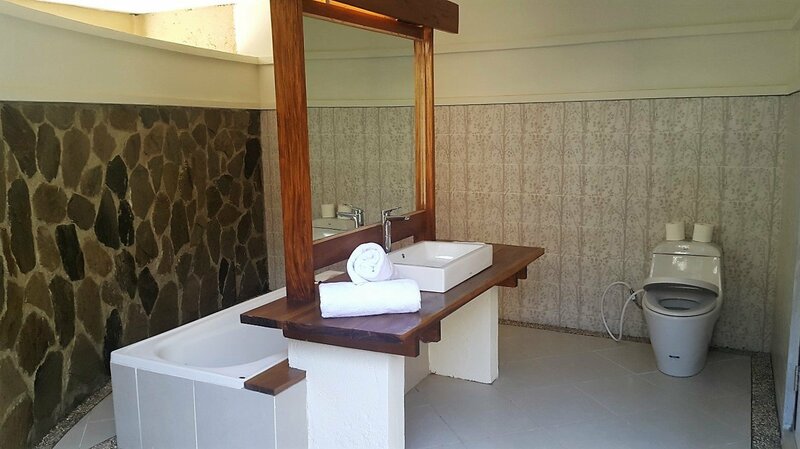 In 2015 the former Baguala Bay was completely renovated and now has clean standard rooms in the building and a number of neat and luxurious cottages and seaview suites. 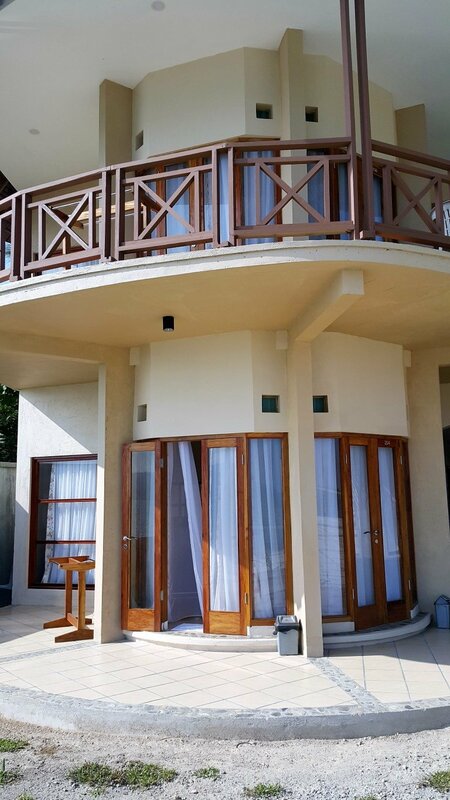 Everything looks shipshape again. 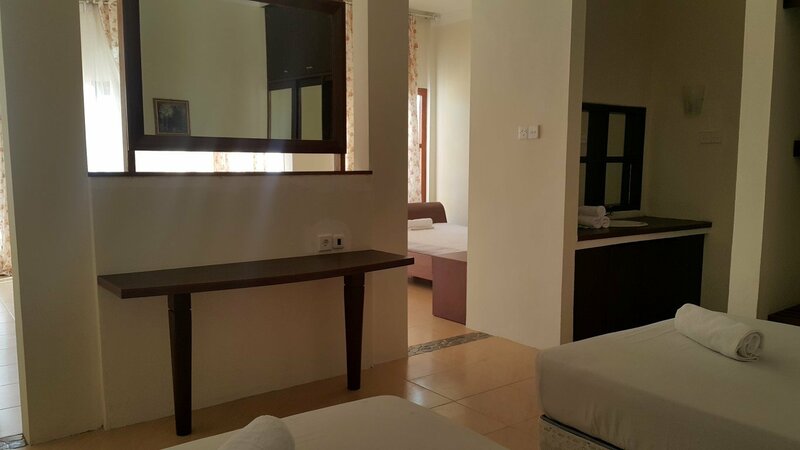 All rooms have air conditioning, TV, private bathroom, terrace and free WiFi. 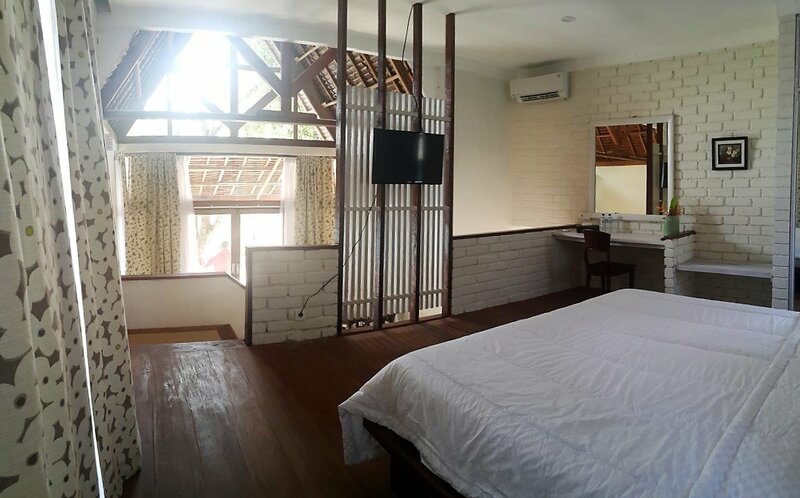 The Cottages and Seaview studio suites feature a seating area.